Home / Health / What Are the New Trends for Doctors and Medical Specialists? The field of medicine has seen a great transition from skill dependence to carry out treatments to depending on technology to solve many of the numerous medical mysteries in the last five decades. The medicine and pharmaceutical field at this point is now advanced than any other age, and this progress will continue for many years that are going to follow provided technology is existence. We have seen some significant achievements in medicine in recent years and with that means that certain trends have enabled this to happen. In this article, I am going to detail eight patterns that have taken the medical field by storm in the recent time and will continue for some years to come. Diabetes is one of the most significant causes of deaths in the world by disease. In the US, the world’s first artificial pancreas was made and approved by the US Food and Drug Administration. This is a replication of a healthy pancreas, and it will be a huge step towards helping diabetes patients live a more comfortable life. Google has also come up with a patented a digital contact lens that can measure blood glucose levels from tears. It will simplify the process of measuring a person’s blood glucose level. We are used to hospitals being so formal, but this is changing radically. 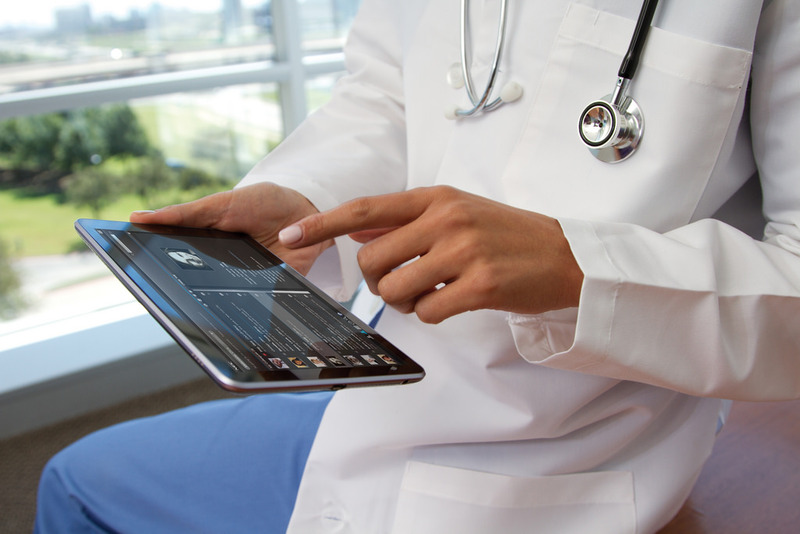 Hospitals and other health institutions are increasing their online presence more than ever. Most hospitals are now creating Facebook, Twitter and Instagram account to interact more with potential clients and to advertise their services. Doctors have also admitted that with their hospitals getting more social, the quality of care has improved and the public is now having a positive outlook towards them. Digitalization of healthcare is indeed not a new concept, but its success is starting to be realised now. New technologies such as patient-focused Customer Relationship Management (CRM) are improving healthcare experiences. Data aggregation is helping the healthcare sector to identify gaps in their service delivery and in turn improving it. Access to more medical resources online has helped both doctors and patients to have an excellent understanding of health. Telemedicine has been around for a few years and expects it to be improved in coming years. Telemedicine refers to the processes through which diagnosis and treatment are made to a patient using telecommunications technology. With the advancement of mobile app technology, telemedicine is going to be a significant solution to many medical problems. With telemedicine, you can now have access to diagnosis, health advice, and even prescription right through your phone or laptop. Websites such as Xpertdox are helping patients find the best care for their diseases easily. A model of healthcare whereby hospital services are disseminated right in the comfort of your home. Most patients do not like the hospital environment, and hospitals are using this fact to bring medical care to where patients are living. Despite the high initial cost of starting this model. The trend is mostly suitable for elderly people who have the low strength to visit health centres. This is becoming a considerable concern for many healthcare experts especially psychiatrists and neuroscientist. Although depression has been around for eternity, the way in which it has manifested is disturbing. Many suicide cases have been reported worldwide in 2017 more than any other year. The economic crisis all over the world means people have to work harder for lesser pay, which can be stressful. A lot of research on depression is still being carried out to know more causes and effective treatment for depression. Another negative trend that has been picking up is drug addiction. More than 100 Americans are overdosing daily, and the situation is getting dire every time. Fortunately, psychologists are getting more aware of the signs of drug addiction, they can single out posters, and symptoms before things get out of hand. This does not mean that the problem is going to go away as there is a need for more sensitisation about the use of drugs. Let us this stops to be a trend in the coming years.